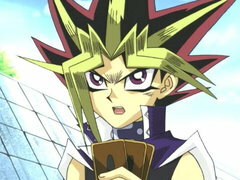 Konami Cross Media NY is responsible for brand management, licensing, and marketing of the Yu-Gi-Oh! 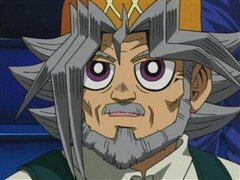 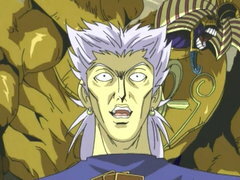 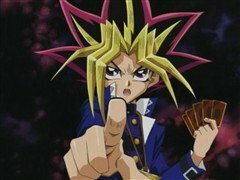 brand, as well as production and distribution of the Yu-Gi-Oh! 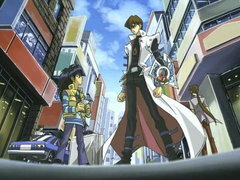 television series.